You don’t want microorganisms in your water, but you also want your life-saving liquid refreshment to taste good. 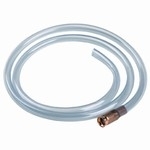 Then the Superdyn element is the SUPERior choice for you. 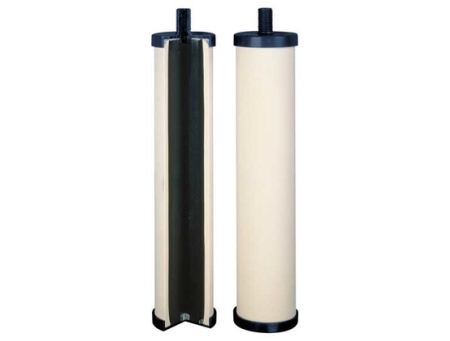 You get two-for-one: Microporous ceramic keeps suspended solids and bacteria out of your drinking water. Plus, it is packaged into one element with a faithfully high-performance activated carbon block to also remove unpleasant tastes, chlorine odors and hazardous chemicals that take the "yum” out of hydration.